MOSCOW, November 30. /TASS/. 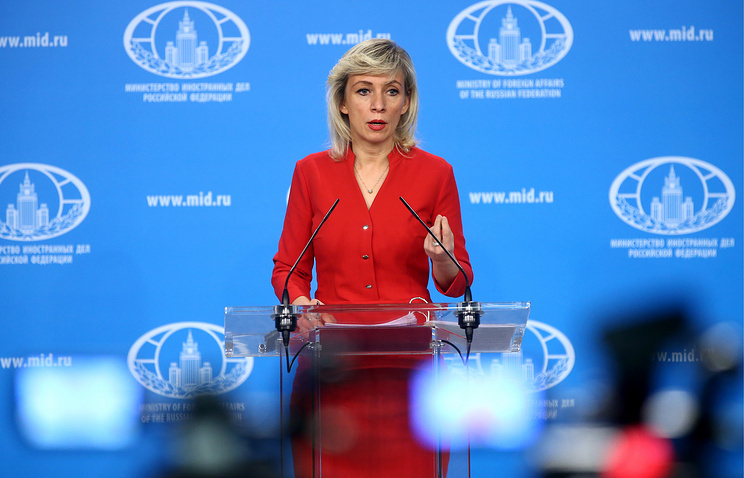 Moscow is concerned that the civil conflict may engulf the whole of Ukraine following the declaration of martial law, Russian Foreign Ministry Spokeswoman Maria Zakharova said at a briefing on Friday. "The Ukrainian military has been granted exclusive powers, including the extrajudicial use of force, which poses a serious danger, as the civil conflict may engulf the entire country," she said, commenting on the declaration of martial law in some of Ukraine’s regions. According to the Russian diplomat, the law, which declared martial law citing the need to deter "Russia’s aggression," stipulates restrictions on basic human rights and freedoms, including freedoms of speech, assembly and movement. "The Kiev authorities can now seize anything they want from the country’s people, from private property to identification documents," Zakharova pointed out. A Sunday incident in the Kerch Strait was used as an excuse for the move. On November 25, three Ukrainian navy ships illegally crossed Russia’s border and tried to carry out some illegal actions in Russian territorial waters on Sunday night. They ignored legitimate demands to stop issued by vessels belonging to the FSB Border Service and the Black Sea Fleet and continued maneuvering dangerously. 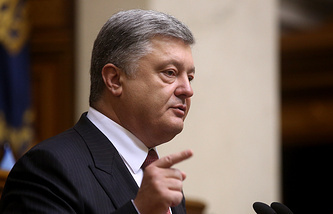 In order to stop the Ukrainian ships, weapons had to be used. The three vessels were detained in Russian territorial waters. Three Ukrainian military servicemen suffered light wounds and were provided with medical assistance. A criminal investigation has been opened into the border incident. The 24 Ukrainian crew members have been arrested for two months for violating the Russian state border. If found guilty, they may face up to six years in prison.